'I expected to die in there': Canadian jailed in Ethiopia for 11 years wants Ottawa to learn from his ordeal – Satenaw Ethioopian News & Breaking News: Your right to know! A Canadian citizen who spent 11 years in an Ethiopian prison is calling on the government to learn from the failures in his case, and make sure it never happens again. Makhtal was kept in solitary confinement, without access to the outside world, for two whole years. He described conditions as harsh, with often sub-zero temperatures, and not enough food, light or ventilation. For 24 hours a day, he said, he could hear other prisoners being interrogated. At a press conference to be held later today, he will call on the Canadian government to learn from the mistakes made in trying to help him, and the additional suffering it caused. He will urge the government to carry out an independent review of those efforts. “Someone has to take the responsibility of what happened to me,” he told Anna Maria Tremonti Tuesday on The Current in his first interview since he was released suddenly in April and returned to Toronto. 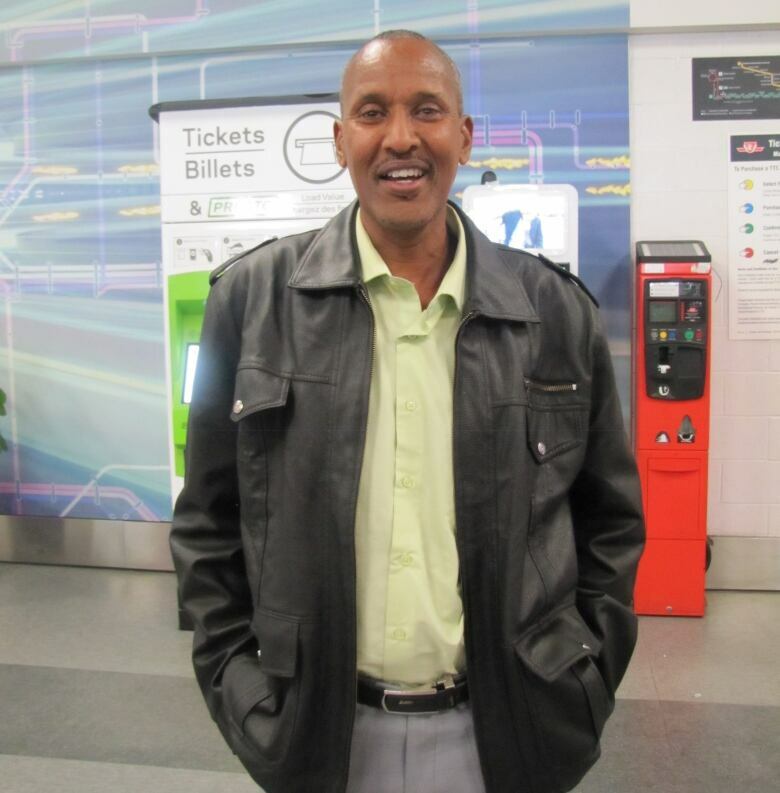 Makhtal was born in Ethiopia of Somali descent, and became a Canadian citizen in 1994. He was working in Somalia in Dec. 2006 when Ethiopian troops invaded. While trying to cross into Kenya to find his wife, he was detained. He was removed to Nairobi, where he contacted the Canadian Embassy. Staff came to see him — their offices were one block from where he was being held — and told him they had raised the issue and were awaiting a reply. 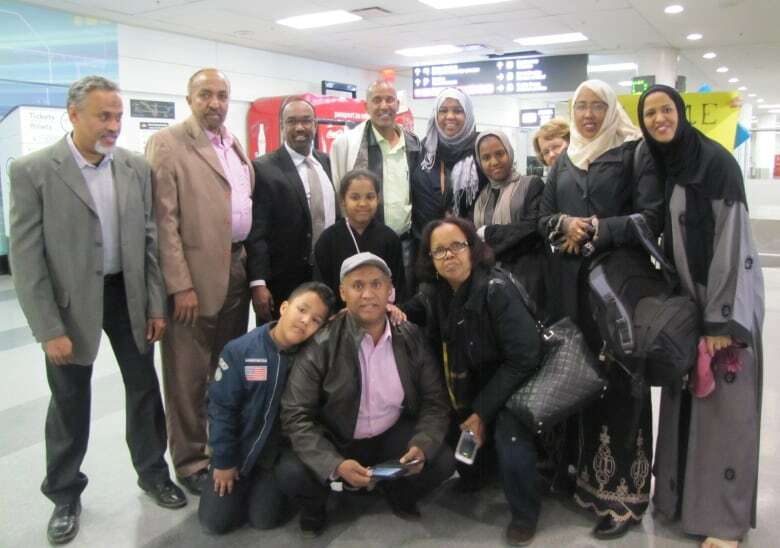 Two weeks later, Kenyan officials told Makhtal he was being deported to Ethiopia. While he was being taken to the airport, his wife tried to call the embassy, he said. But it was a Saturday — the offices were closed. Makhtal asked to be deported to Canada. Instead, he was beaten brutally, he said, and put on the flight to Ethiopia. He was placed in solitary confinement, and not seen or heard from for the next two years. “There’s a lot of questions that remain as to why the case wasn’t taken more seriously than it was at the time,” said Alex Neve, secretary general of Amnesty International Canada. Makhtal had been interrogated by Ethiopian security officials while in Nairobi, Neve said, and had flagged this to Canadian officials. “That’s not usual,” Neve told Tremonti, “that Ethiopian security officials suddenly show up in a Kenyan jail cell to talk to a Canadian detainee. Once he was in Ethiopia, he “literally disappeared for those first two years,” Neve said. “No one had access to him, including the Canadian government. The Current contacted the Office of the Prime Minister but has not received a reply. A number of Canadian officials have taken an interest in the case over the years, including former transport minister John Baird, who visited Makhtal in prison in 2010, and parliamentary secretary Omar Alghabra, who worked on the case in recent years. Neve said that we can’t know for sure why Makhtal has been released now, but unrest in Ethiopia may have been a factor. The government there has been releasing “significant numbers” of political prisoners this year, he said, but Makhtal’s name was never on the list. Makhtal denies that he was ever involved in terrorist activities, and said that the case against him was fabricated. Makhtal’s grandfather was a founder of the Ogaden National Liberation Front (OLNF), a group of ethnic Somalis that live within Ethiopia, but want independence. He thinks that family link is why he was kept in prison for so long, and possibly why he was detained in the first place. He should be deported Canadian must not harbor this Jihadist who want to kill innocent Ethiopian citizens using his Canadian passport as a cover to commit his killing armada of Ethiopians. What a Shame to a civilized nation forced to harbor.